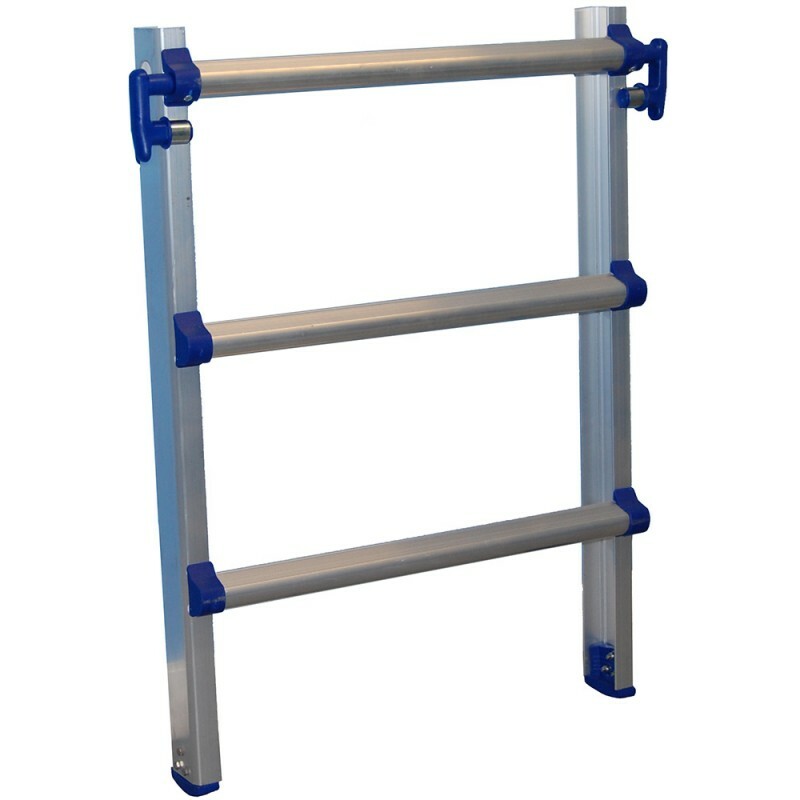 The standard height for the AMP base platform is 900mm. The STANDARD legs provide an additional three platform heights of 1.08m, 1.30m and 1.60m. The LARGE legs provides three plaform heights of 1.60m, 1.90m and 2.10m. 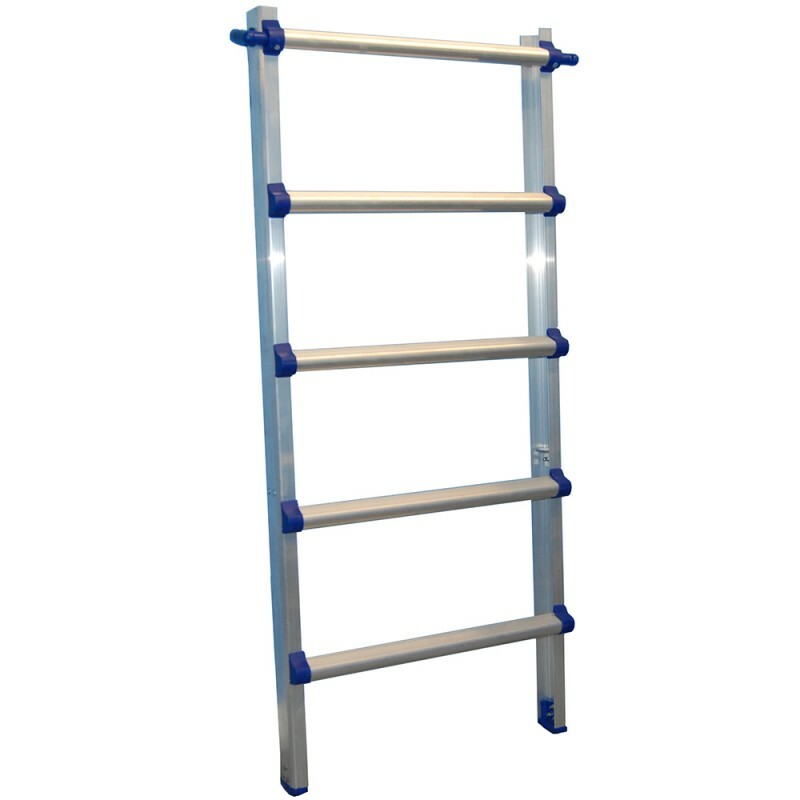 Both front and back extensions are available with the rear legs including the stabilising bars. Please note sold as individual components. 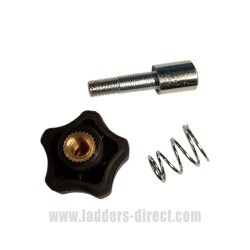 The standard AMP is supplied with STANDARD adjustable legs. The large AMPL is supplied with LARGE adjustable legs. Both the STANDARD and LARGE adjustable legs, (front and rear), can purchased separately for ultimate flexibility – ie. 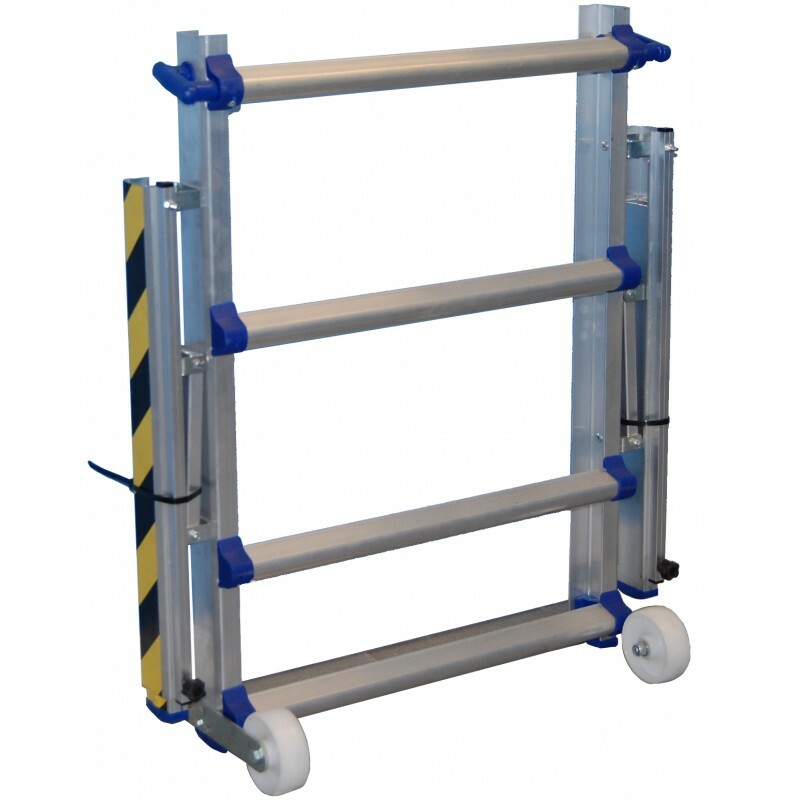 purchase an AMP (or AMPL) together with the extra set of optional front and rear legs and the STANDARD and LARGE legs can be interchanged to offer the full range of platform heights – 0.9m, 1.08m, 1.30m, 1.60m. 1.90m and 2.10m! The standard height for the AMP base platform is 900mm. 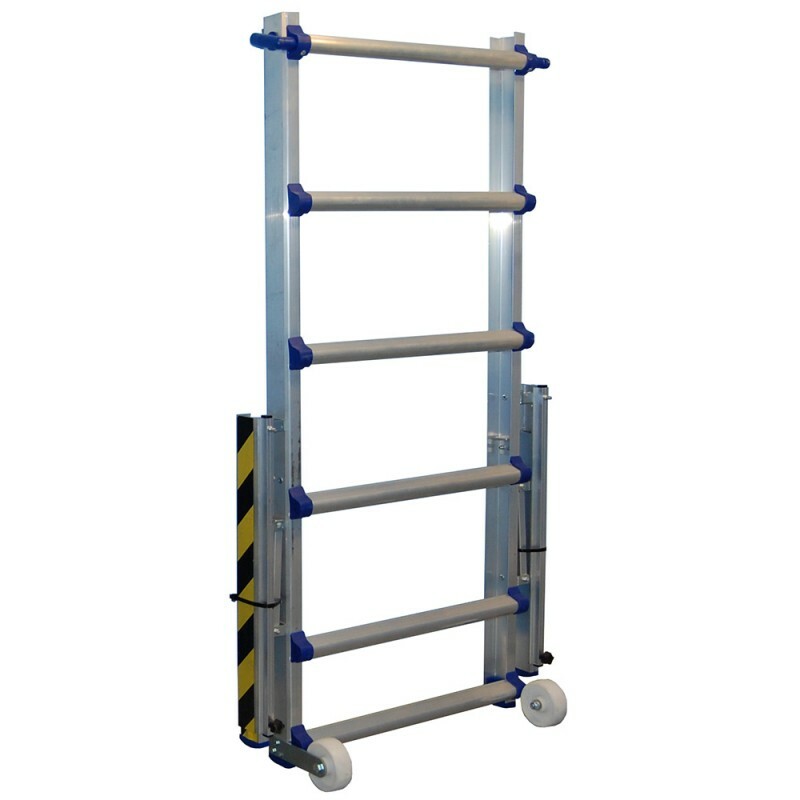 The standard adjustable legs provide an additional three platform heights of 1.08m, 1.30m and 1.60m. 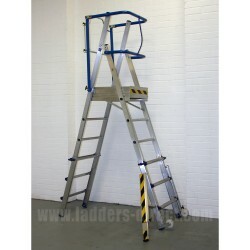 The large set of adjustable legs provides three plaform heights of 1.60m, 1.90m and 2.10m. The platform working area is a generous 600 x 525mm.